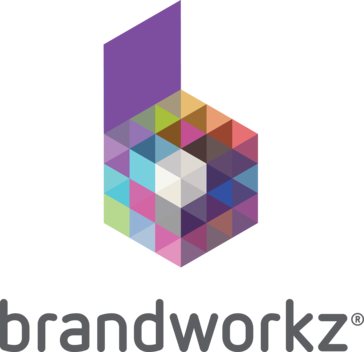 Brandworkz offers a self service brand portal to centralise, manage and share marketing and brand content, allow artwork editing and even oversee marketing production activity. It enables consistent messaging and a strong brand across multiple countries and media channels. Brandworkz is a cloud-based digital asset management and brand management software platform for marketers and brand managers. 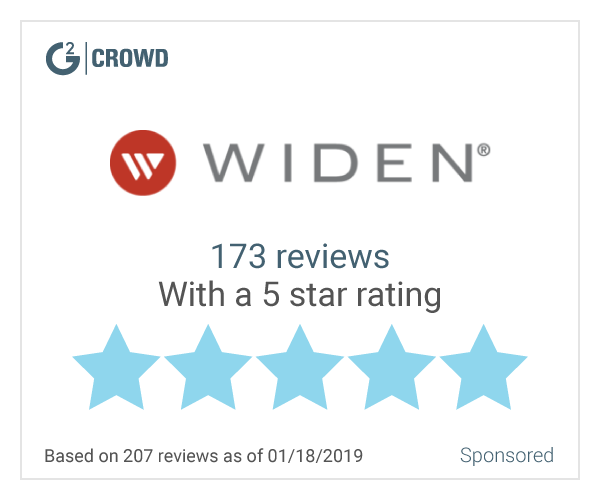 It is designed to be the central content hub of your marketing ecosystem. With so many marketing channels and so much content, it is easy to lose a grip of whether your agencies, distributors, sales people, partners and colleagues are communicating the right messages to the right audiences at the right time. Brandworkz enables you to centralise, manage and share marketing and brand content; allow artwork editing and even oversee marketing production activity. You enable consistent messaging and a strong brand across multiple countries and media channels. Brands like Red Bull Racing, JLL, Pfizer and Cambridge University are already using Brandworkz to increase marketing efficiency, get messages to market quicker and strengthen their brands with consistent, integrated marketing communications. Hi there! Are you looking to implement a solution like Brandworkz?